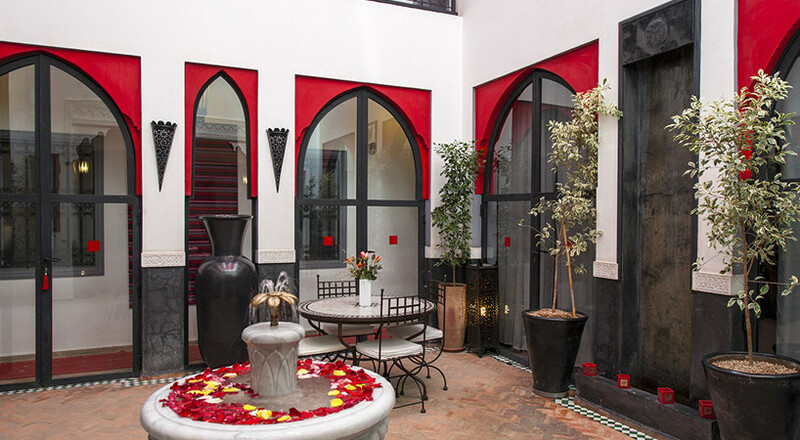 Couscous with cranberries and almonds, Tagine with pickled lemons and saffron, Pastry filled with orange blossoms and roses … No wonder that the Moroccan cuisine fascinates people all over the world. 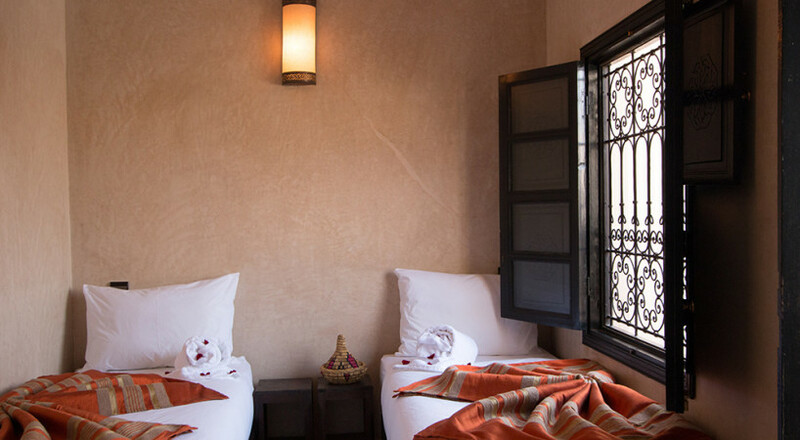 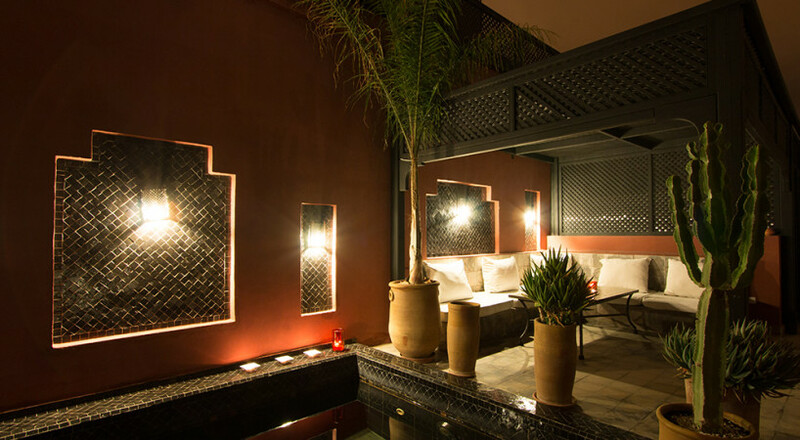 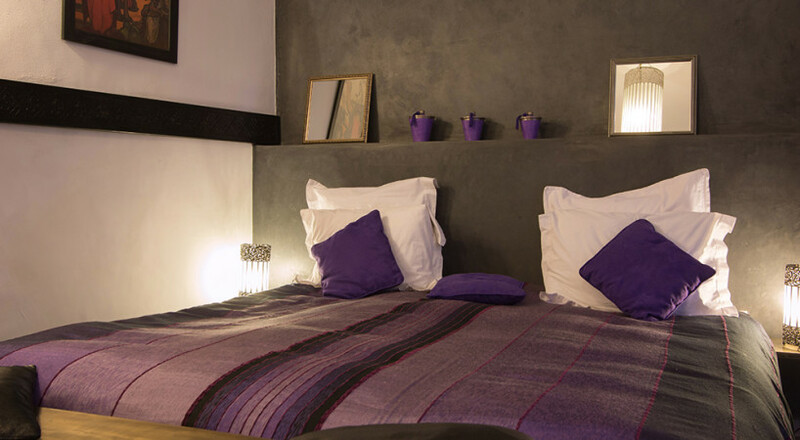 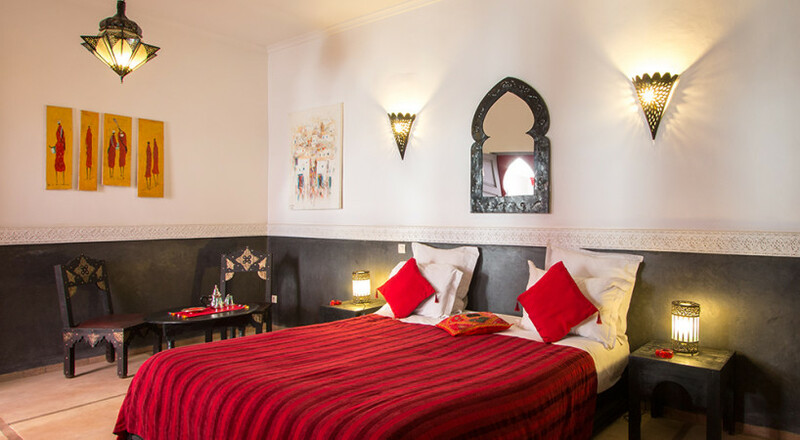 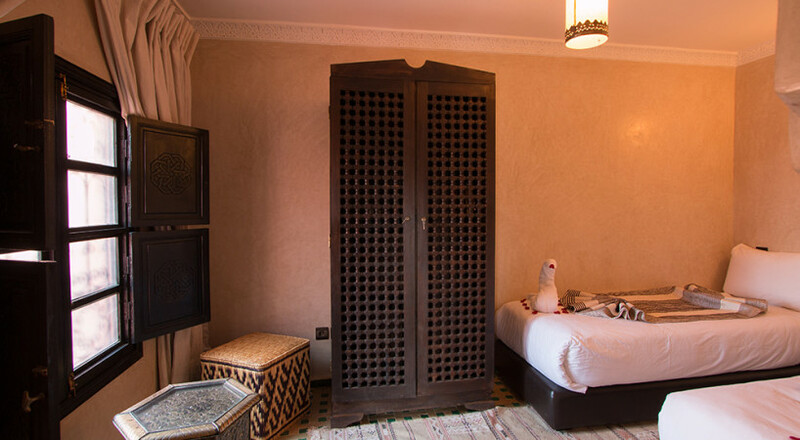 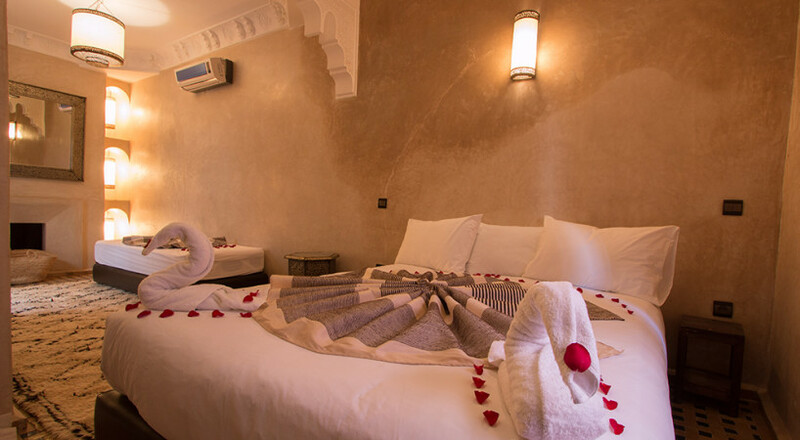 Origin Hotels will introduce you to its secrets and the art of combining flavours and spices to create a tantalising and traditional Moroccan meal that will make your family and friends amazed. 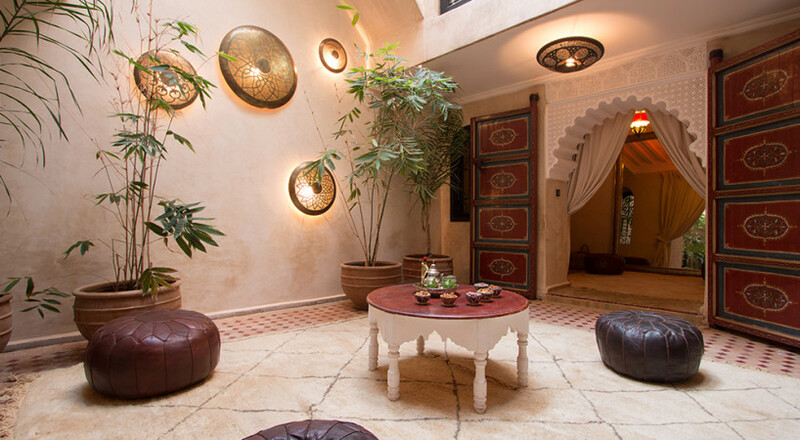 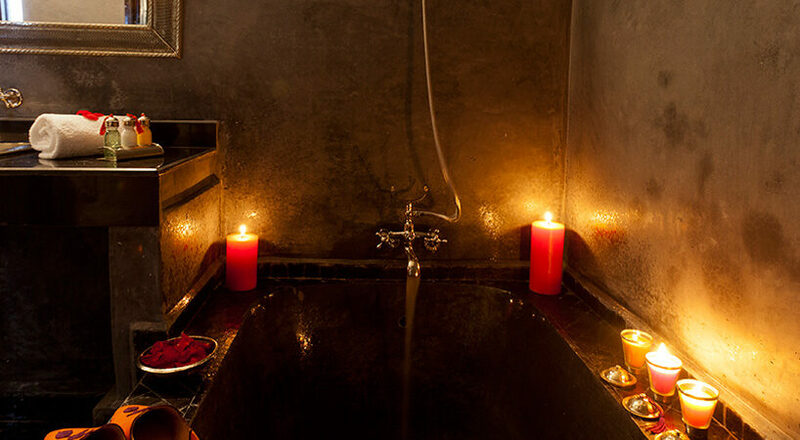 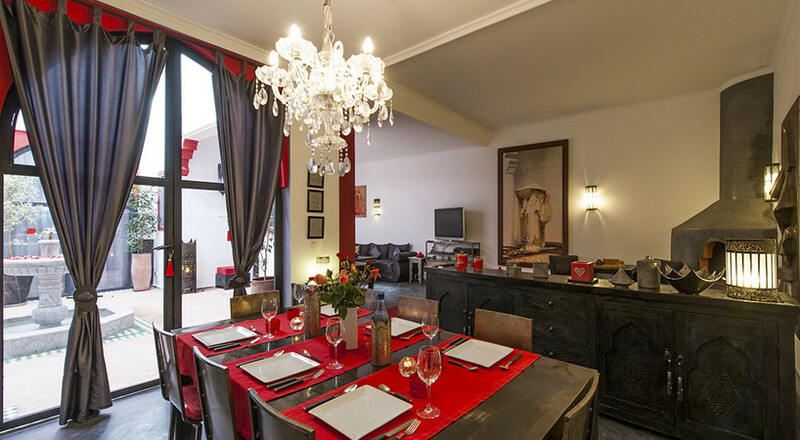 Discover the taste of Marrakech and the secrets of the Moroccan cuisine. 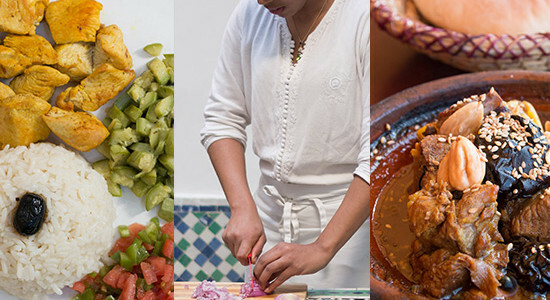 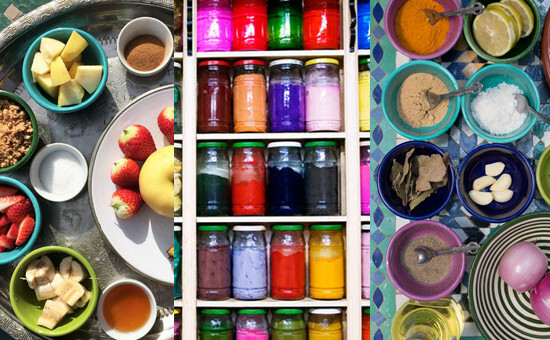 Learn how to prepare a traditional Moroccan menu and surprise your guests at home. 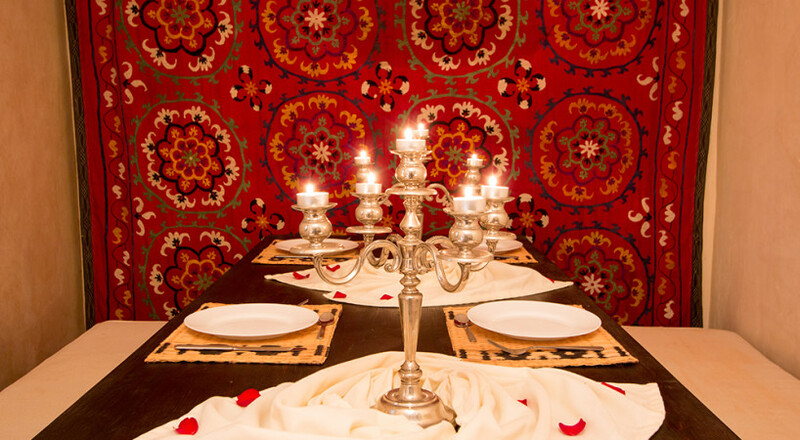 Our chef de cuisine will take you on a culinary journey. 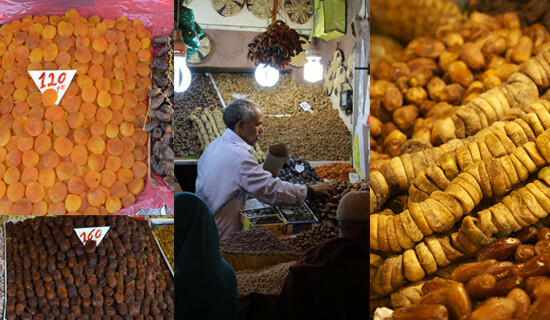 After an adventurous tour through some food markets of the old city you will be introduced to the Moroccan art of cooking. 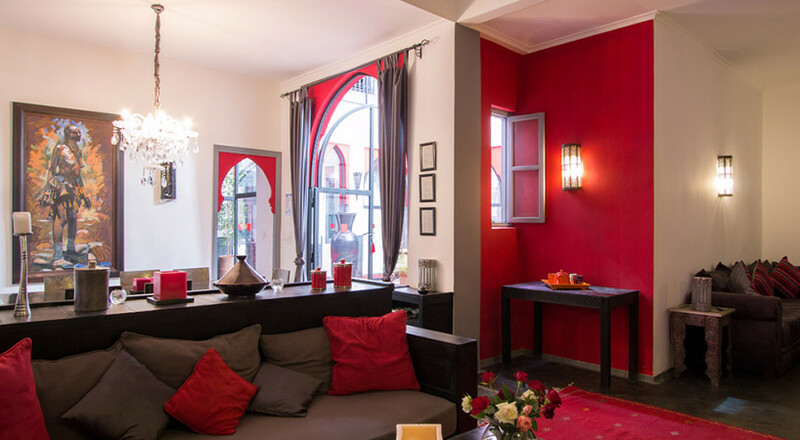 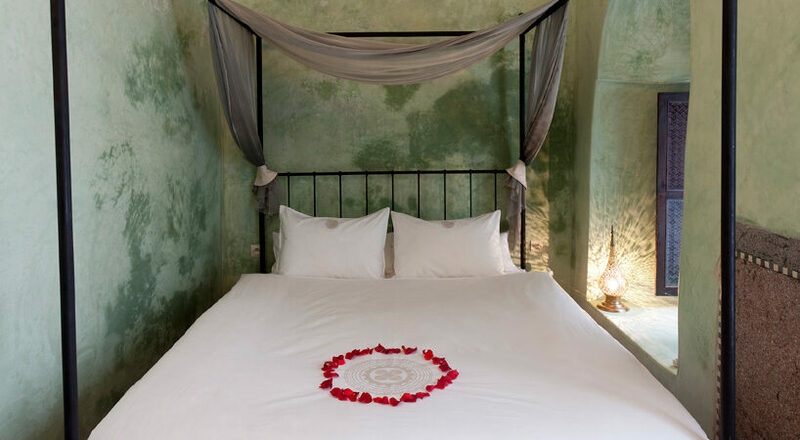 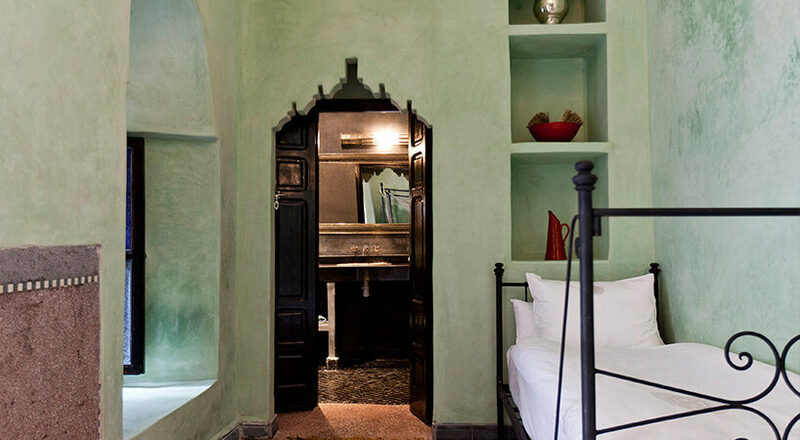 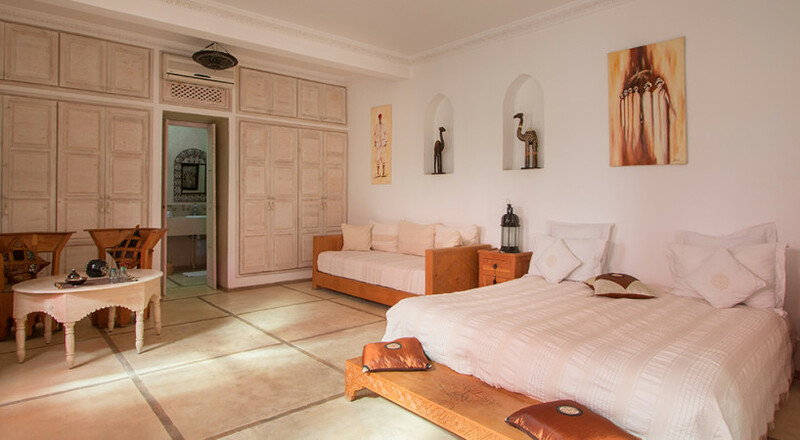 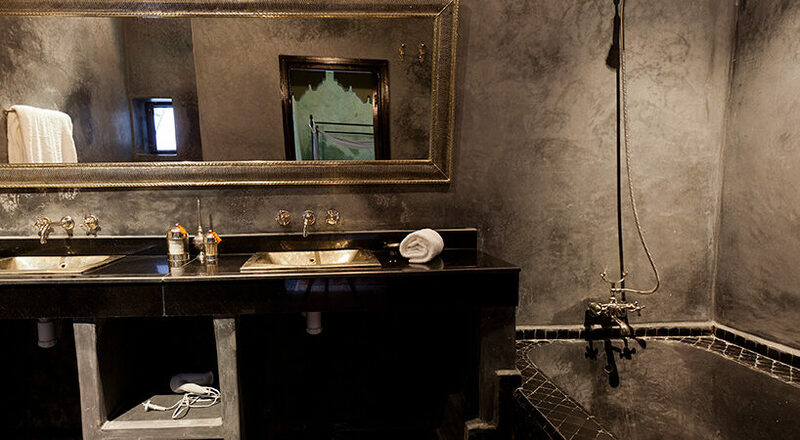 **All our easy-to-follow workshops take part in our Origin Hotels Kitchen Atelier in riad Magi. 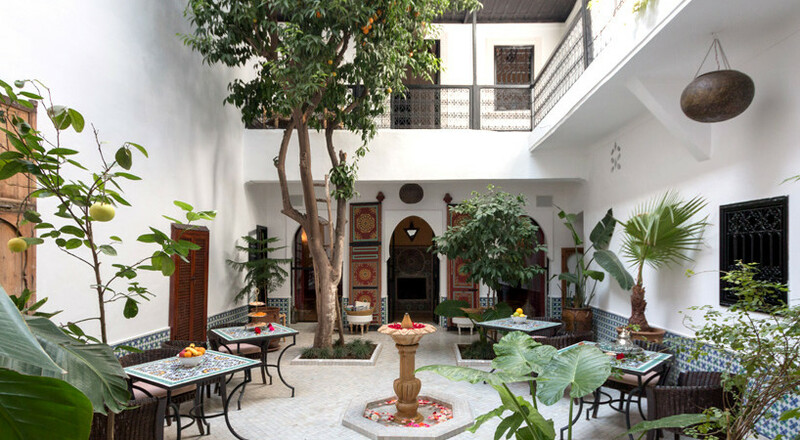 Mint tea for free is included. 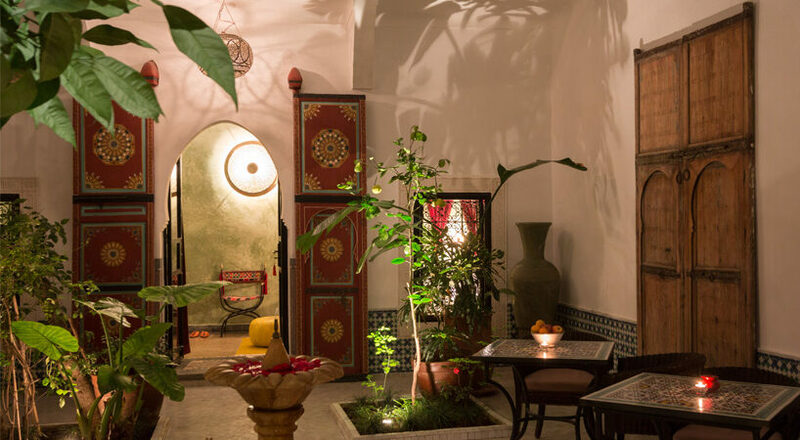 At the end of each course you can enjoy your own creation in our patio, sitting under orange trees. 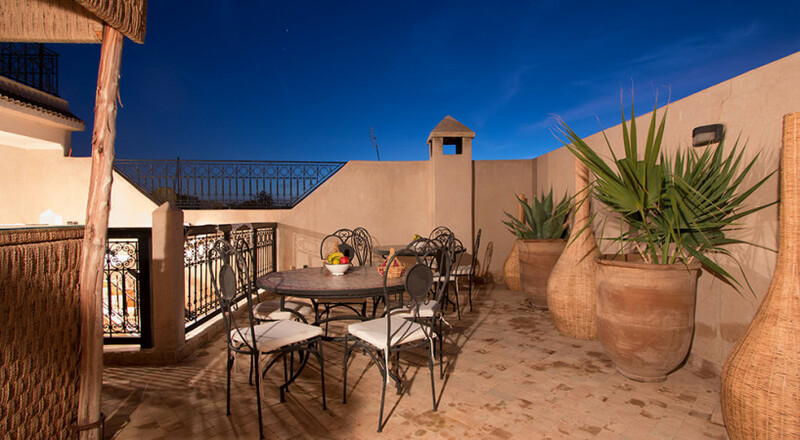 Or on our rooftop terrace, watching the sky.